The world needs nonprofits now more than ever. They’re responding by using everything at their disposal to make a change, and digital marketing is playing a key role. However, it’s not easy. It takes time, experience, and resources. And for some nonprofits, this can be a challenge. That’s why we’ve created the Nonprofit Digital Marketer Report, to give nonprofits the opportunity to benchmark performance and strategies, and to learn more about how to address some of the key challenges they’re facing. 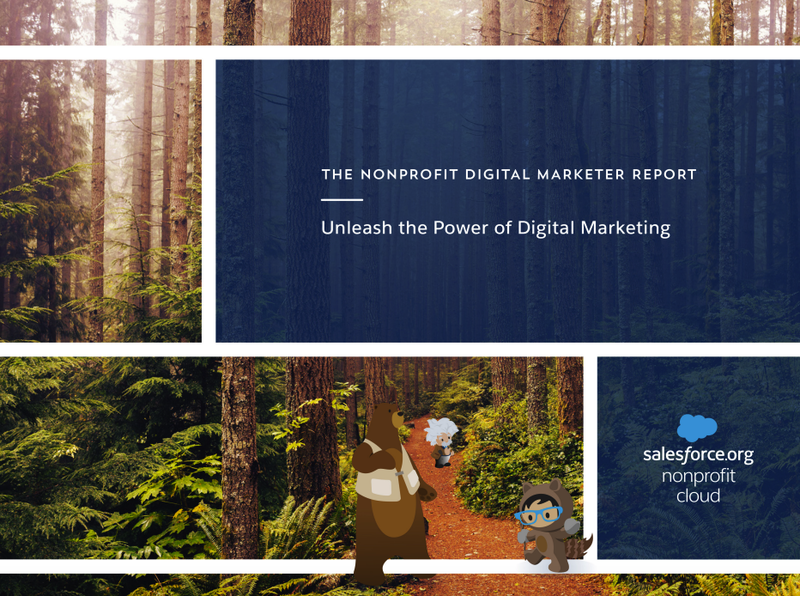 Learn from 100+ nonprofit trailblazers and start unleashing the power of digital marketing at your nonprofit.